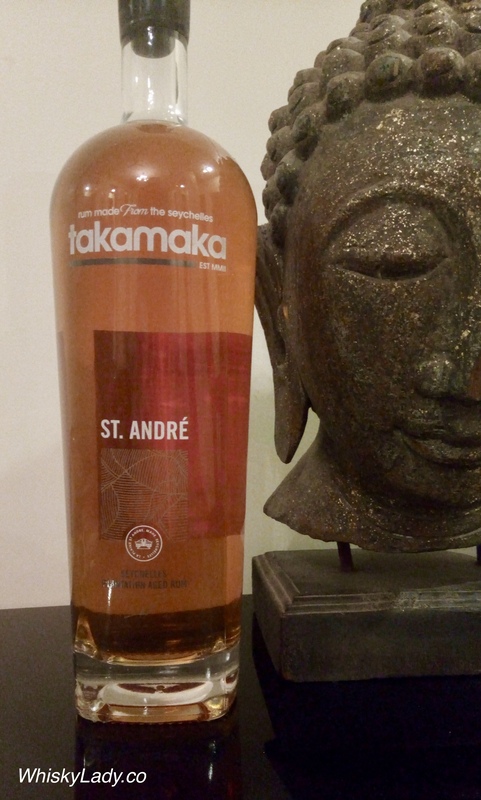 Just as we were settling into our Columbian explorations, one of our tasting companions added to the mix a recent purchase from his trip to The Seychelles with a rum from La Pleine St Andre. In our opinion, this was the most “whisky like” – in a good way. This entry was posted in Other and tagged Rum, Takamaka, Takamaka 8 year 40% by Carissa Hickling. Bookmark the permalink.